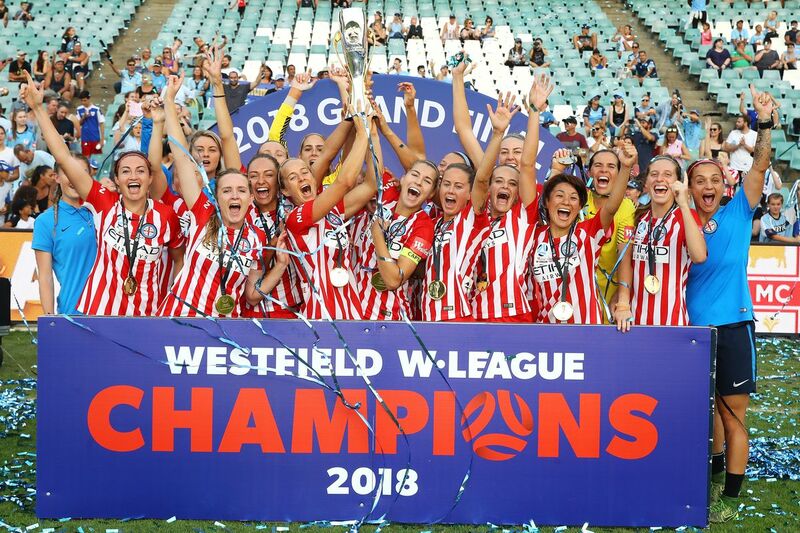 Australian international midfielder, Aivi Luik, won the 2018 Championship while Melbourne City FC have broken Australian record by winning their third consecutive W-League title. Aivi is now quite used to Grand Final matches. 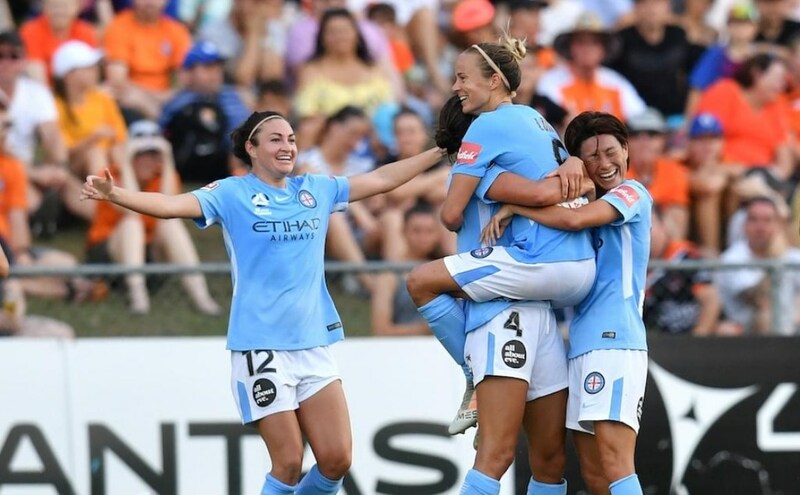 Having achieved the incredible record of four W-League titles (three in a row with Melbourne City), she also made her fifth W-League Grand Final appearance last Sunday. She won first title with Brisbane Roar in 2010/2011 season and was a runner-up in 2009/2010. The history has been made as Aivi played the full 90 minutes against Sydney in front of a new W-League record crowd of 6,025 fans at Allianz Stadium. Melbourne City defeated their opponents 2-0 at home to secure the trophy. With her brillant performance in the semis against Brisbane Roar, the experienced midfielder helped the defending champions to qualify for the final. Aivi opened the scoring at the 66th minute of the semi-final. Melbourne City eliminated Brisbane 2-0 to reach the Grand Final, while Aivi was named Player of the Match. Aivi (32) came back to Melbourne City this season after a stint at Norwegian Toppserien side Vålerenga where she had reached the Norway Cup final 2017. After her return, she featured in all the remaining qualification steps of Melbourne City until the finals scoring 2 goals in the process. She has thus helped the Champions to lift their historic third successive W-League championship trophy. LTA Agency congratulate Aivi on this wonderful achievement.